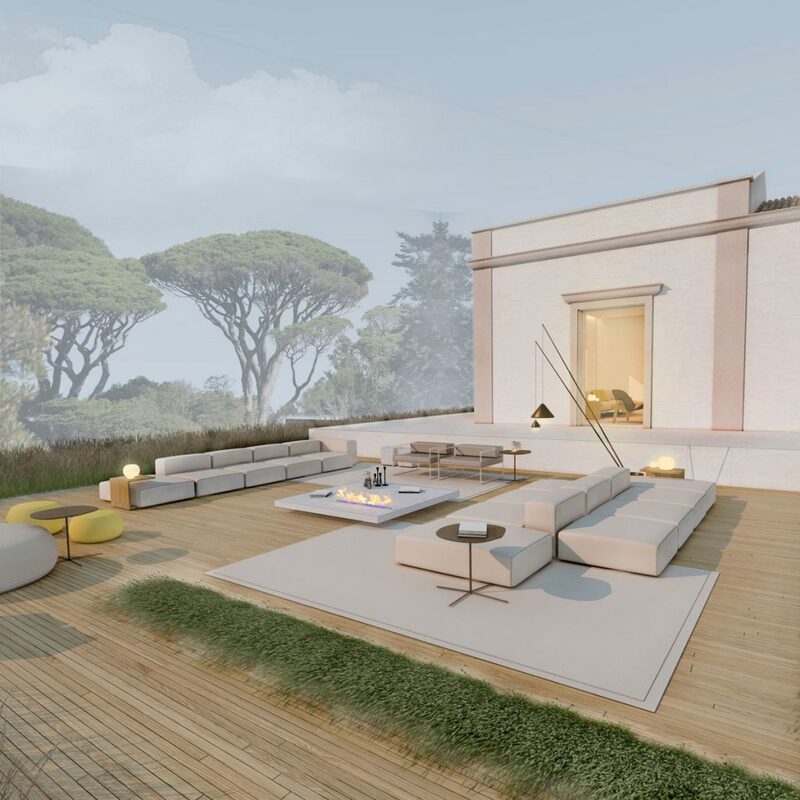 The beauty of ancient Sicilian architecture never dies, and even in conditions of worn down antiquity it shows its grandeur. 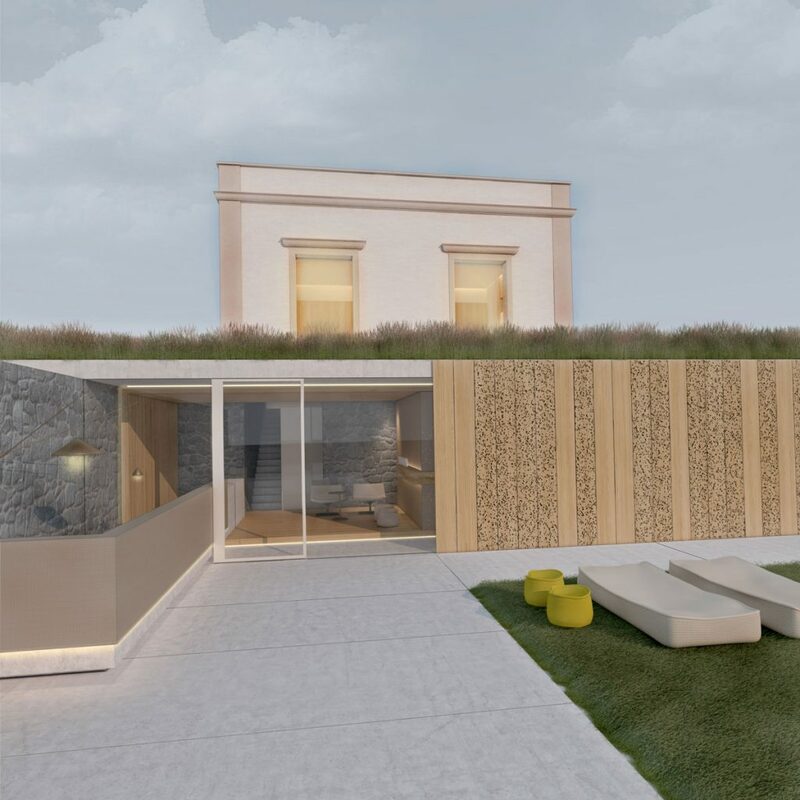 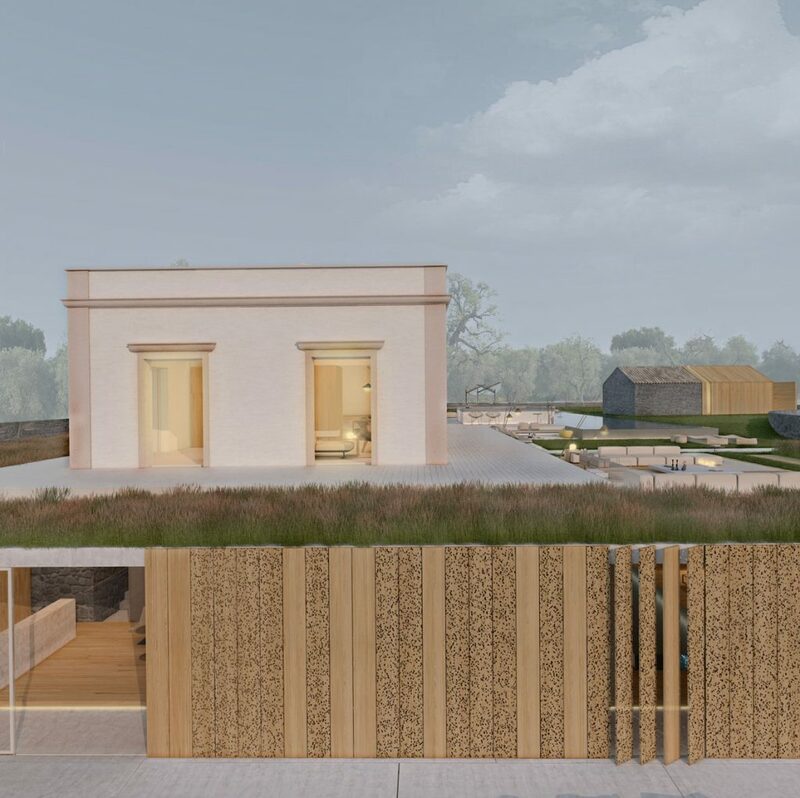 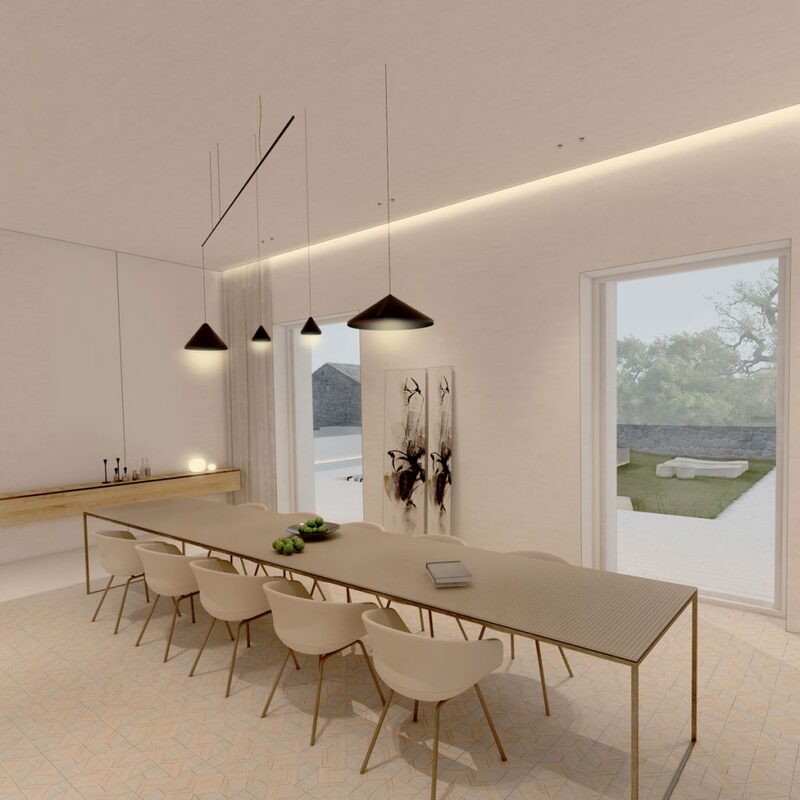 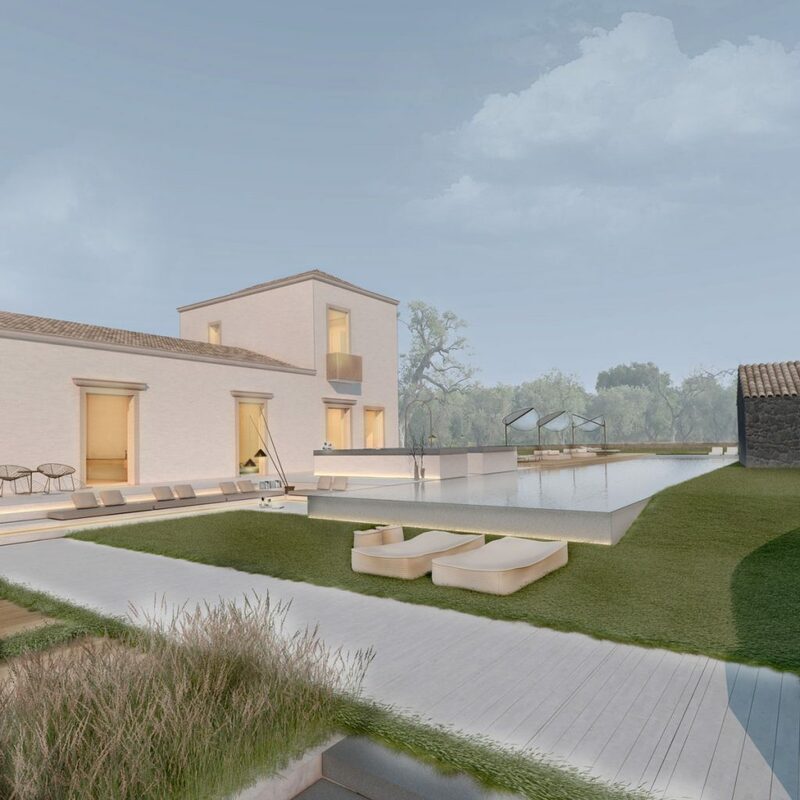 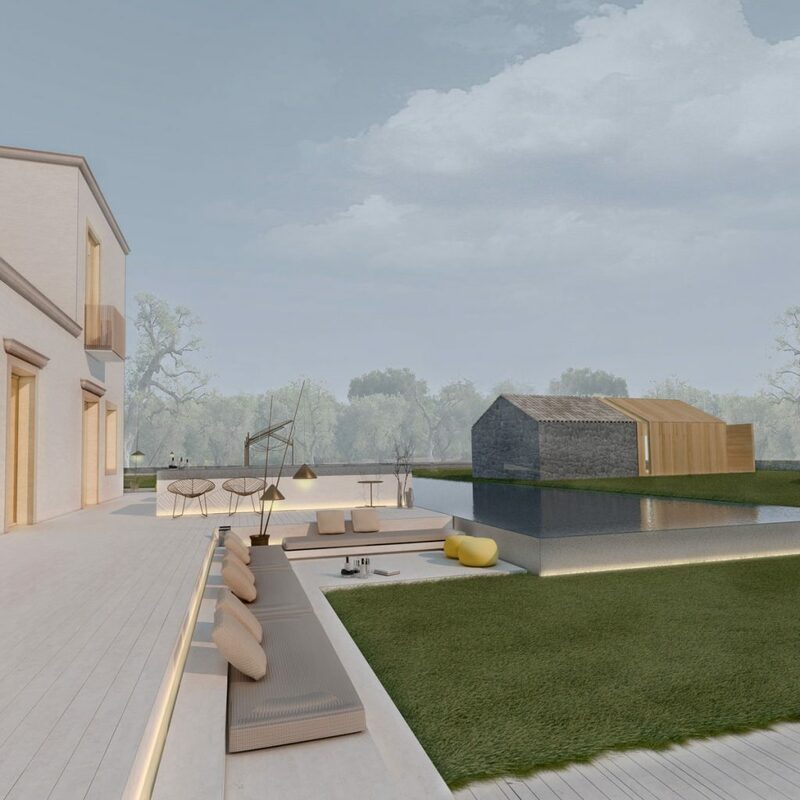 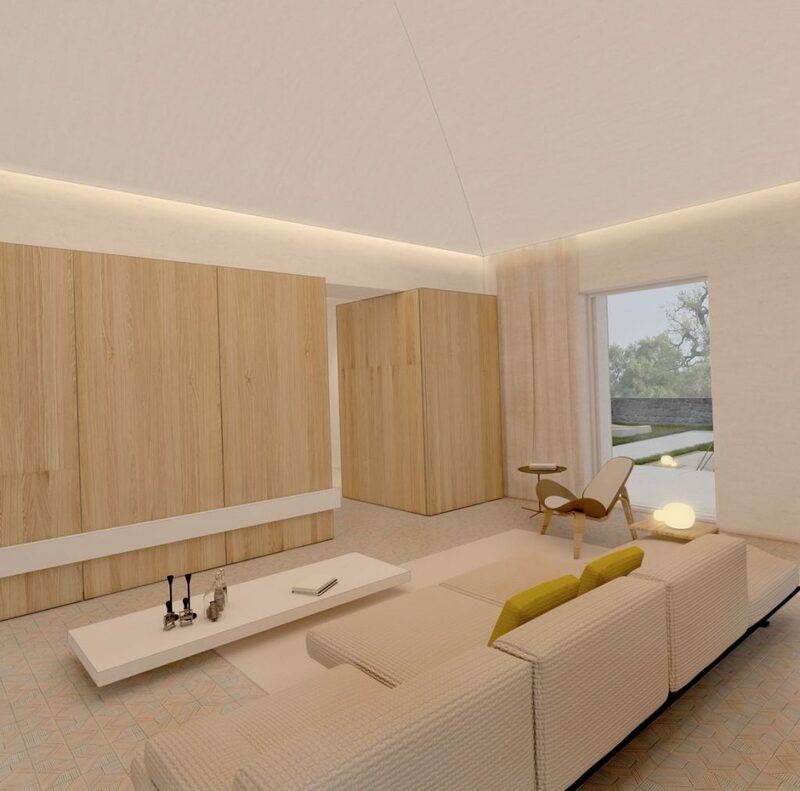 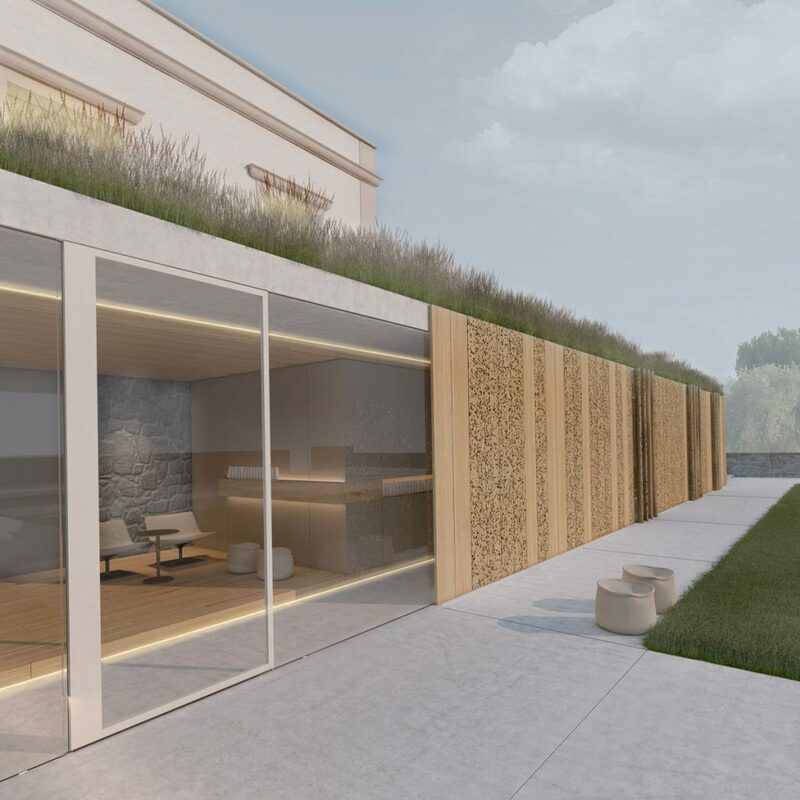 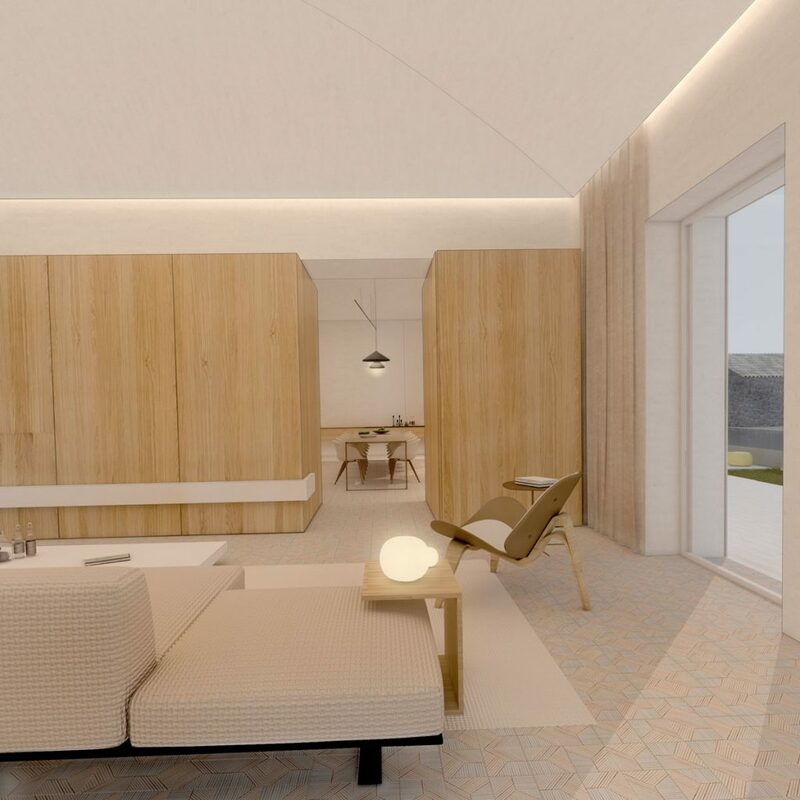 This is the case of this project, which aims to give new light to the pre-existing architecture, with an intervention that respects the existing volumes, the prospectus drawings and the overall structure. 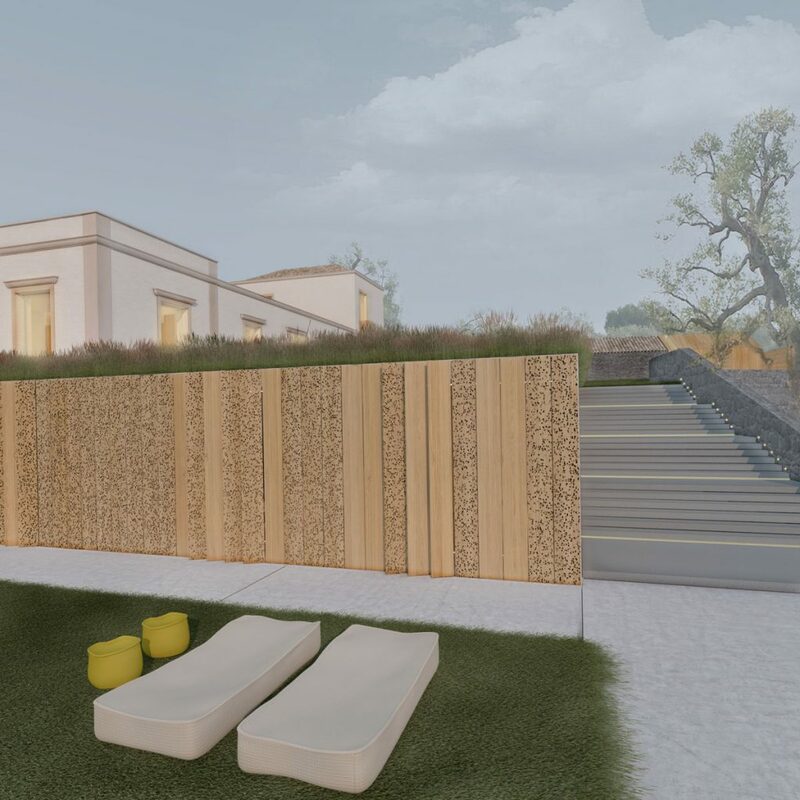 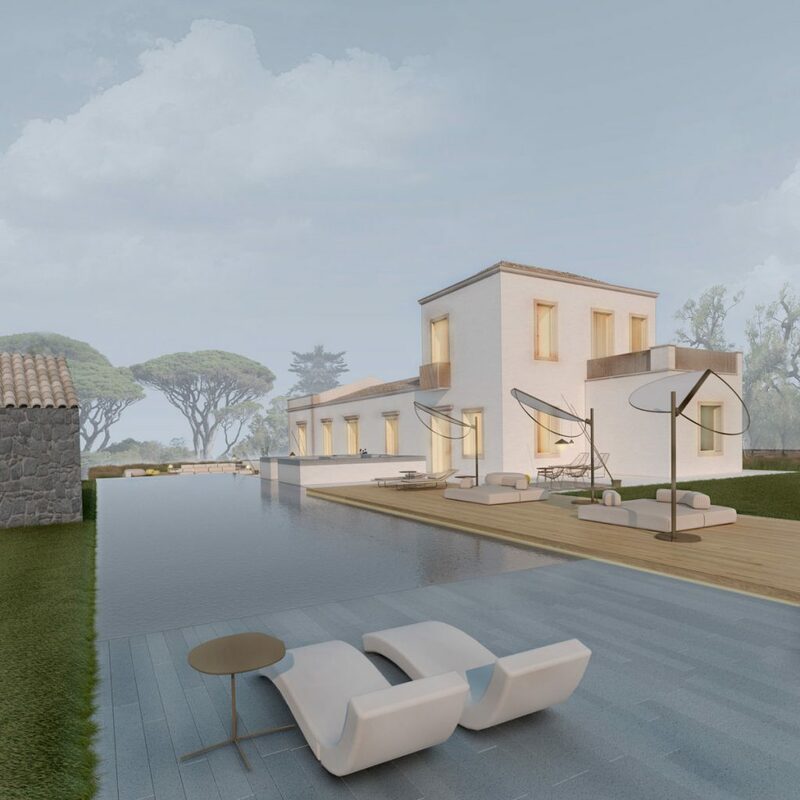 From residence to a country hotel: interior design made with natural materials combined with the old Sicilian majolica, outside a new arrangement of the existing park, which sees the addition of an infinity pool, which is combined with the ancient ruins stone that has been renovated and expanded, with the addition of a wooden volume, it becomes a suite. 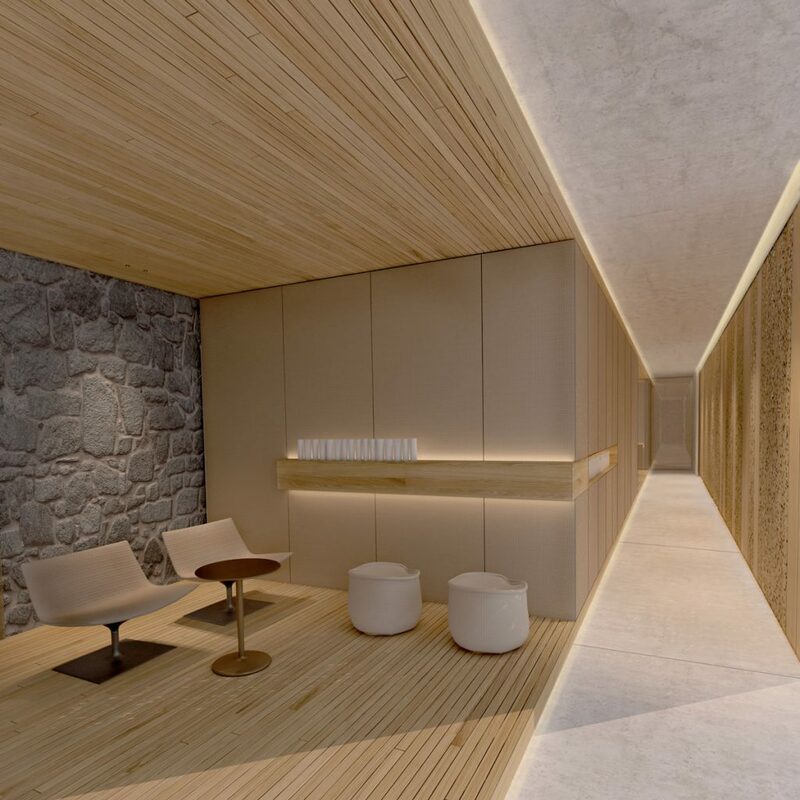 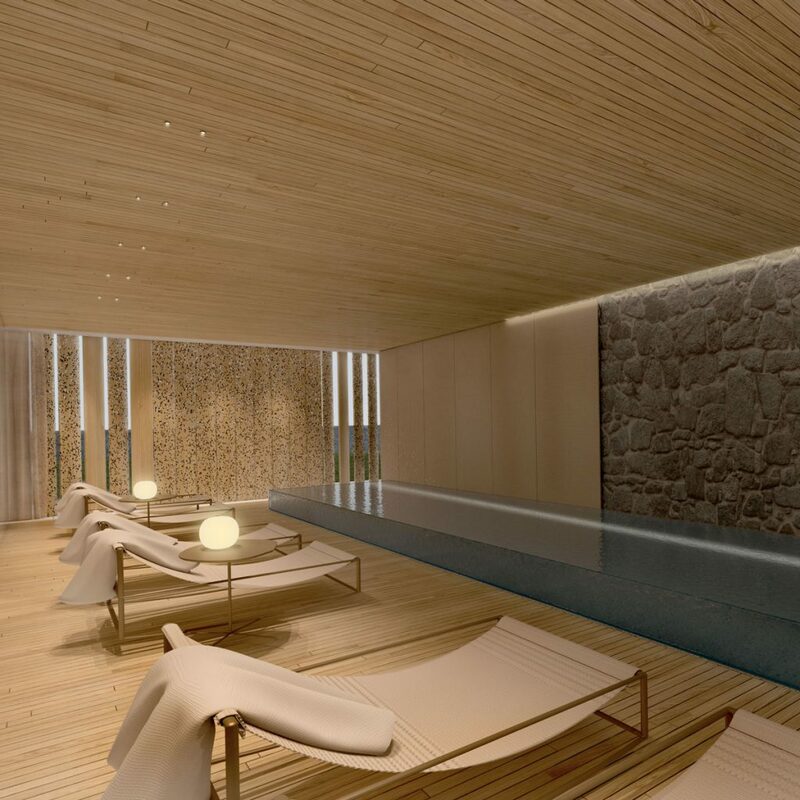 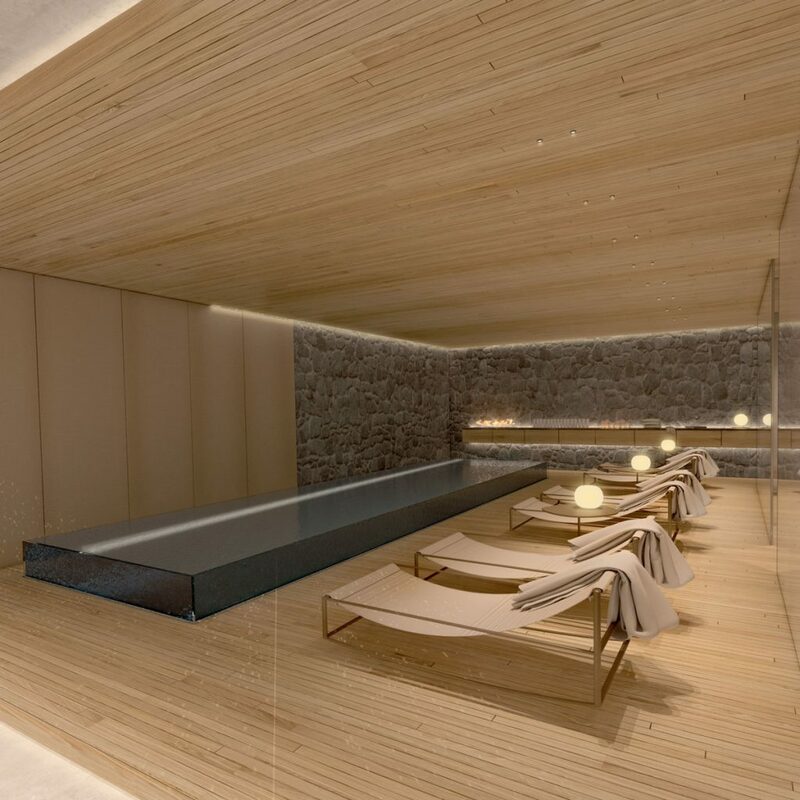 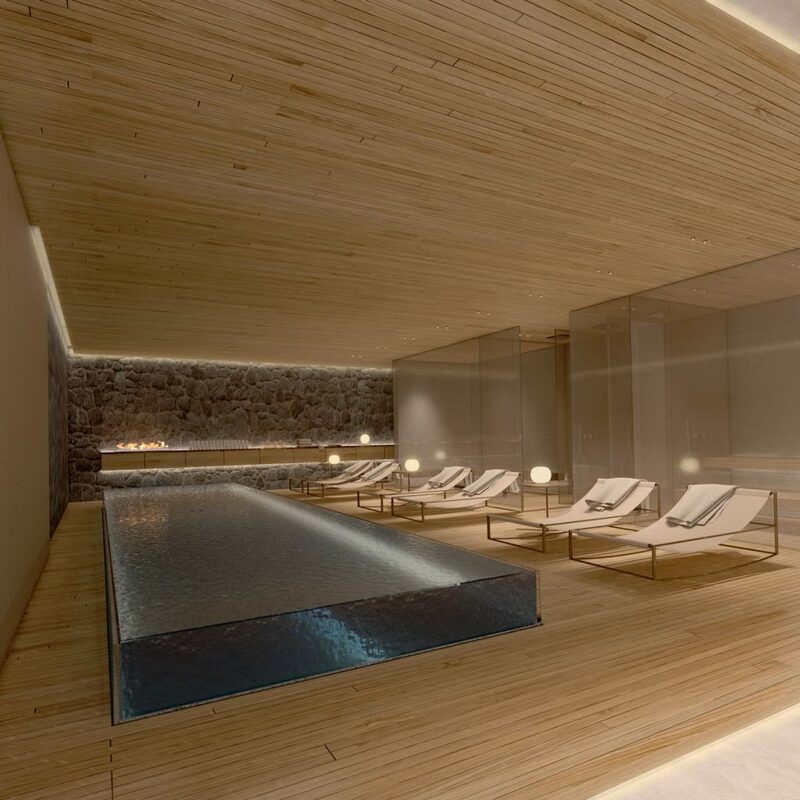 Finally, a SPA area in which lava stone and wood define its volumes and surfaces.